Follow Dr. Greenleaf on Twitter here. 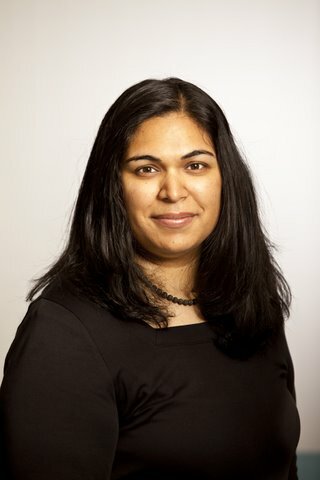 Associate Professor Komal Bajaj is an Obstetrician/Gynaecologist-Geneticist and mom of twins who serves as Chief Quality Officer of NYC Health and Hospitals/Jacobi and Clinical Director of the system’s Simulation Centre. Komal is an innovator in the fields of performance improvement and healthcare simulation. She is passionate about enhancing healthcare culture for both patients and staff, finding creative ways to scale-up simulation/debriefing programs, and simulation safety. Follow A/Prof Bajaj on Twitter here. 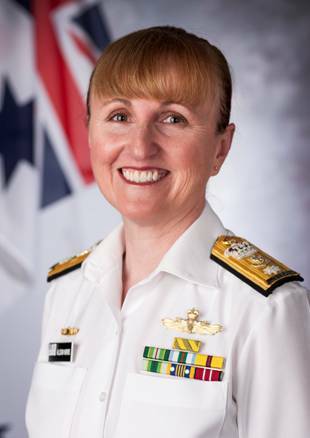 Commodore Allison Norris, RAN (nee Horder) grew up in Maitland, NSW and joined the Royal Australian Navy in 1987, graduating from the Australian Defence Force Academy in 1989 after completing a Bachelor of Science. In 1990, she was awarded the RSL Sword for the highest results during Seaman Officer Training. Between 1991 and 1999, she undertook sea service in HMA Ships Jervis Bay, Tobruk, Canberra, Adelaide and Sydney. Her duties included: Bridge Watchkeeper, Air Intercept Controller; and Above Water Warfare specialist. Norris was promoted to Lieutenant in 1993 and completed deployments to the Middle East in support of Operation DAMASK and OPERATION BASTILLE in East Timor. In 2000, the then Lieutenant Commander Norris took up an appointment with the United States Navy in Dam Neck, Virginia. On return to Australia, she served as the Fleet Direction Officer responsible for the maintenance of Air Warfare standards across the surface Fleet. Shortly after, she was appointed as Executive Officer HMAS Melbourne, which included a further deployment to the Middle East on Operations CATALYST and SLIPPER. In 2005, she undertook studies at the Australian Command and Staff College, providing her the opportunity to develop her understanding of the broader Defence organisation. As a Commander, Norris completed duties within Navy Workforce Planning and an appointment as the Staff Officer to the Chief of Navy between 2006 and 2008. She returned to HMAS Melbourne in 2008-2009 to undertake her first Command at sea. After which, she assumed the role as Commander Collective Training in Fleet Headquarters and then as the Deputy Director of Navy Major Projects within Strategic Command. Promoted to Captain in 2012, she assumed the role as the Director of the Joint Control Centre at Headquarters Joint Operations Command where she contributed to global, regional and domestic operations. Then Captain Norris assumed Command of the Durance Class replenishment vessel HMAS Success in December 2012. During her tenure, Success fulfilled the role as On Scene Commander during Operation SOUTHERN INDIAN OCEAN, the search for the missing Malaysian Airlines Flight MH 370. Success was awarded the Duke of Gloucester for the most proficient Fleet unit in December 2014 and, for her efforts, she was awarded the Conspicuous Service Cross in the 2015 Queen’s Birthday Honours List. In 2016, she fulfilled the role as the Chief of Staff to the Chief of Defence Force and was promoted to Commodore at the end of that year. Commodore Norris is currently serving as the Director General, Australian Defence Simulation and Training at Headquarters Joint Operations Command. In 2010, CAPT Norris was a finalist in the Telstra Business Women’s Awards in the Community and Government Category for the ACT. She holds a Bachelor of Science from the University of New South Wales, a Masters of Management (Defence Studies) from the University of Canberra and a Masters of Maritime Studies from the University of Wollongong. Professor Jeffrey Brand, lead author of the Digital Australia report, supported by the Interactive Games and Entertainment Association(IGEA), returns to the Simulation Congress to present the DA20 report, which examines the power of games to entertain, communicate, transform, create, educate and live well. Follow Prof Brand on twitter here. Professor Marek Kowalkiewicz is an academic and industry leader with extensive global experience in conducting academically sounds research, co-innovating with industry and university partners and delivery innovative products to market. 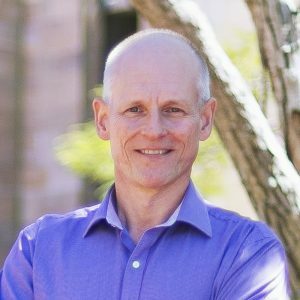 Currently, as Professor and Chair in Digital Economy, as well as Leaders of the Embracing Digital Age research theme, he leads QUT’s research agenda to inform and influence a robust digital economy in Australia. 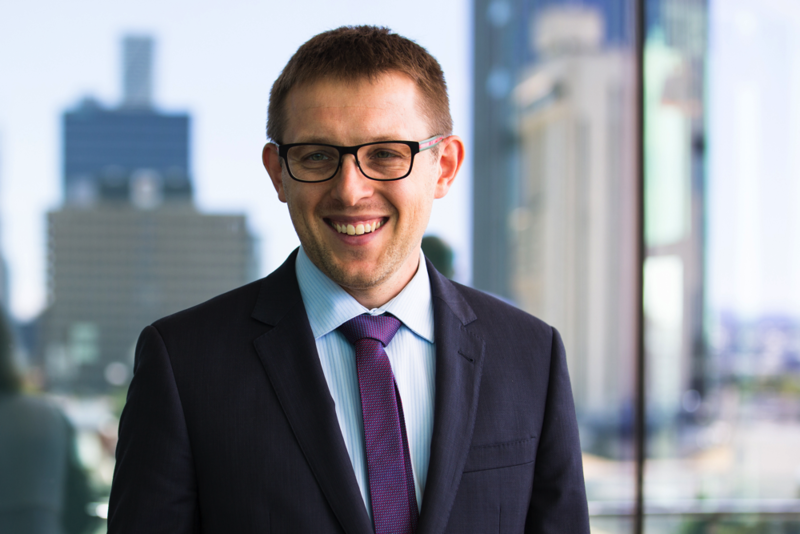 Prior to joining QUT, Marek was based in Silicon Valley where he was Senior Director of Products and Innovation at SAP. 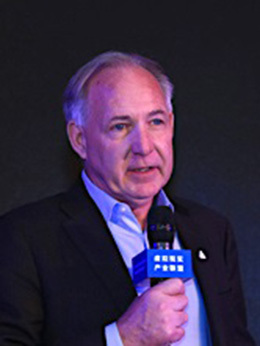 He has 15 patents and is a frequent keynote speaker, presenting to government, corporate and global audiences. Find Prof Kowalkiewicz on Twitter here.